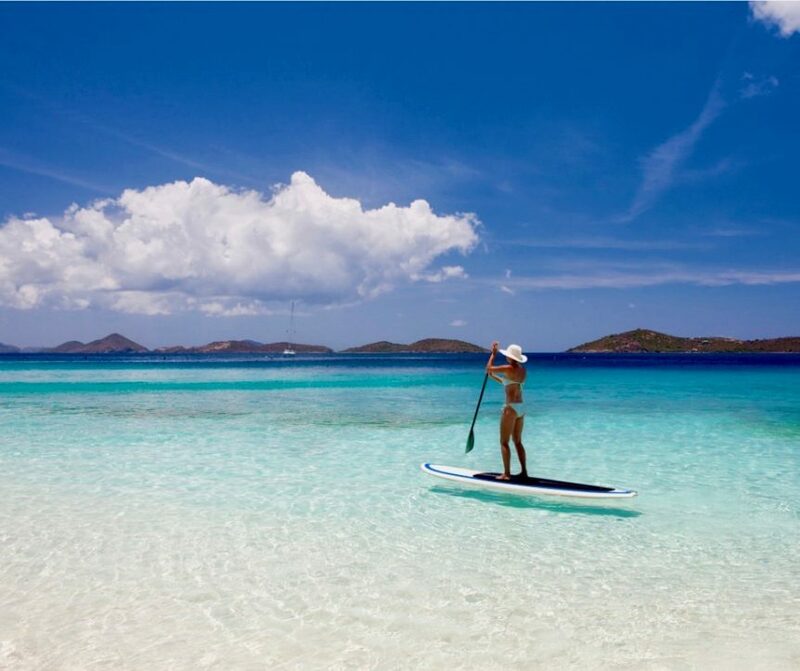 Eco Friendly Day Trip, St John Virgin Islands. 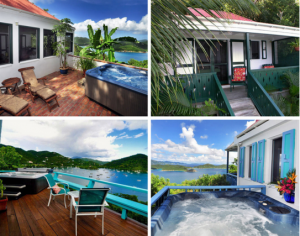 There are so many low impact ways to spend your days on St John- hiking, horseback riding, snorkeling, sailing, diving, kayaking or paddle boarding but this particular itinerary is getting notice as being a great way to spend a one of your days on St John. 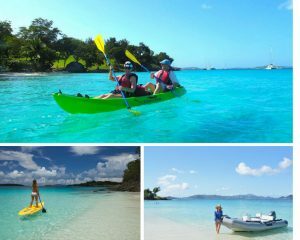 It’s a no brainer: Summer is a great time to spend a relaxing day at Honeymoon beach with https://viecotours.com/tours/st-john. A dinghy will deliver you from Cruz Bay to the national park’s Honeymoon Beach. 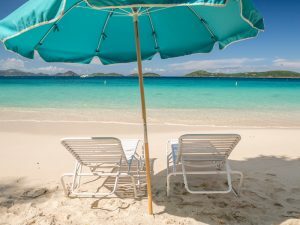 You can spend the day chilling out on the beach on on one of their included lounge chairs or use their kayaks and paddle boards to do some exploring. $59.00 per person includes the round trip boat ride and their day beach pass. If you prefer to hike in the daily rate is $49 per person. Half price specials on weekends until mid November 2018.